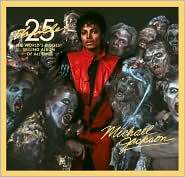 The 25th anniversary edition of Michael Jackson's Thriller celebrates the groundbreaking album with eight bonus tracks, five previously unreleased. The new tracks include remixes from Kanye West, Akon, and will.i.am, as well as "For All Time," a previously unreleased track from the Thriller sessions that has been newly mixed and mastered by Michael Jackson. 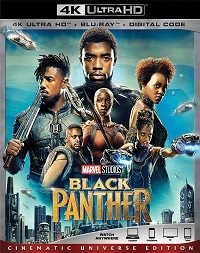 As a bonus, the disc is accompanied by a DVD that features the digitally restored videos for "Thriller," "Beat It," and "Billie Jean," plus the Emmy-nominated performance of "Billie Jean" from the Motown 25 television special, which introduced the world to the "moonwalk" and launched Jackson into superstardom.